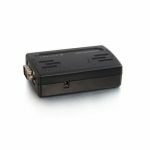 StarTech.com's IR Remote Control Extender allows you to extend remote control of devices at distances of up to 35m (115ft. 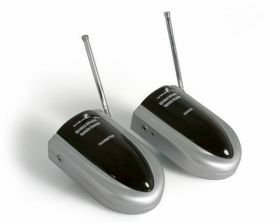 ), using a radio frequency that can operate through walls, doors, and around corners, etc. 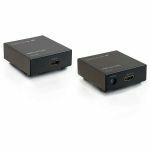 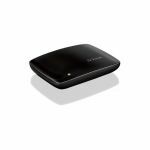 The remote control extender lets you control your A/V devices from greater distances or even from another room, allowing added configuration versatility for multi-room or outdoor applications, without having to move within range of your remote controlled device. The remote control extender is comprised of two units - one local IR remote extender, which accepts the incoming IR signal from the remote control and wirelessly transmits it to the second IR remote control extender unit positioned near the controlled device. 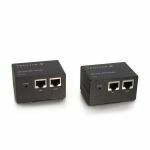 Designed for reliability, the remote control extender is backed by StarTech.com's 2-year warranty and free lifetime technical support.